High Traffic Areas In Your Design Space and Prevention Tips! Designing your next home or showcase has an extensive checklist: from selecting the decor, the placement of furniture to bring out your concept, and knowing your audience that you are designing for – it can be easy to overlook a small step such as knowing which areas of your showcase will receive the highest traffic during your showing. 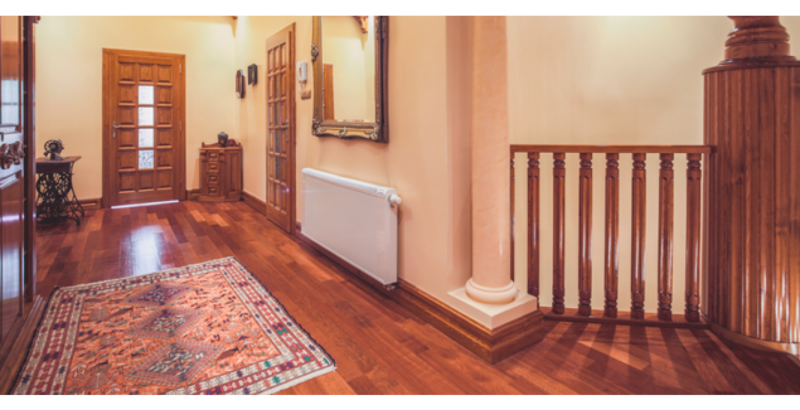 Blackstone Carpets, one of the oldest wholesale flooring distributors in the Southwest, takes this into consideration, with a selection of several carpets and rugs and pads to keep your carpet looking just as new as the day it was installed. But, how do you select a carpet or rug that can withstand the traffic? Think of your carpet like a postal carrier: it must stand up to tracked in rain and mud, sleet and snow and more. But it has to show up to work, hopefully looking sharp, every day. All of this can be daunting if you’re not sure what to look for when picking carpet for high-traffic areas. It may be tempting to pick a carpet based on the color, texture or price – but there are several things to consider, especially if you want to maximize your flooring’s life and looks in a high–traffic area. Designer Carpeting: Can It Withstand Pets, Stains, and Children? A rule of thumb in interior design is that color conceals – avoiding lighter shades, such as grays and whites that draw attention to over-use. Seek out darker colored carpets, as missteps won’t be as visible. If you want some variety in your color, seek a carpet roll or remnant with a seemingly random design. – Which area will be most affected? 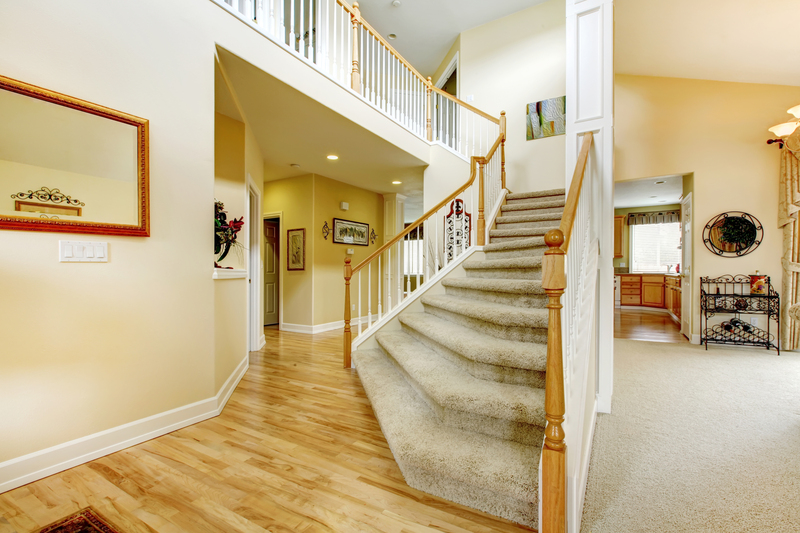 Frequent traffic occurs mostly in hallways, bedrooms, staircases and living rooms. – Which would work better overtime in your concept – rug or carpet? Blackstone Carpets has a wide selection of exclusive and outdoor and stainless Sisal designer carpets – all designed and catered towards protecting the longevity of pets and guests that frequent areas of your space. Your informed carpet-buying decision could save you thousands of dollars over time, Blackstone Carpets has the widest selection of wholesale carpets and rugs – from Contemporary to Moroccan, Soft Seagrass to Soft Sisal. 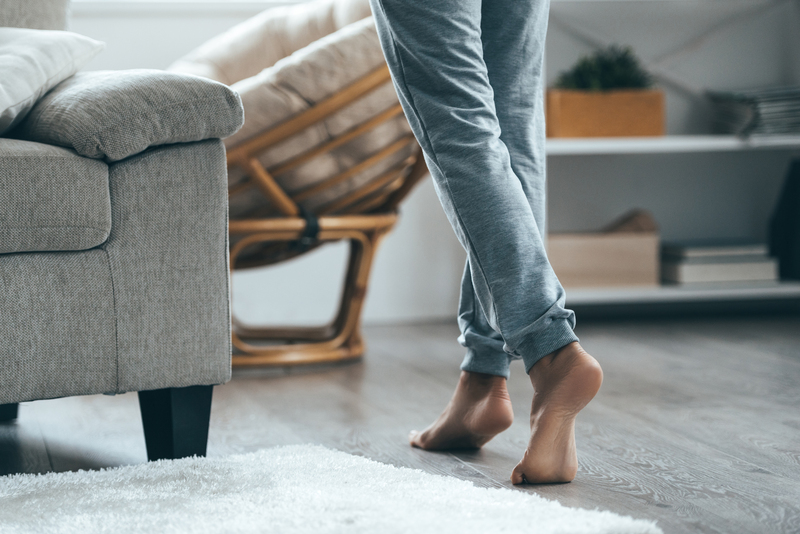 Protecting your carpet from damage that comes with use over-time and accidents is a top priority – we know that your designs thrive on exceptional and high-quality materials! Let us help, get in touch with us today – and if you need a designer, we have an expansive list to fit your needs! Happy designing!